MUMBAI: The entire nation has reacted to the deadly terror attack that took the lives of around 40 Central Reserve Police Force (CRPF) personnel in Jammu and Kashmir’s Pulwama district. Common people, politicians as well as many celebrities from entertainment industry took to social media to condemn the act and express their anger. 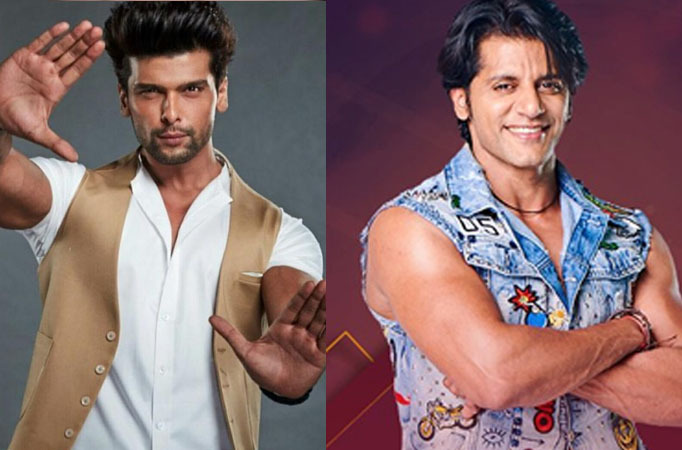 Bigg Boss fame actor Karanvir Bohra too took to social media to express his anger, and when Beyhadh fame actor Kushal Tandon reacted to the former’s post, he got trolled. Well, Karanvir posted a video on Instagram wherein he can be seen saying that people in position tweet about other things but stay away from making any statement on such a sensitive issue. “A time to be more sensitive now,” the actor captioned the video. Farhan Akhtar & Shibani Dandekar Are Indeed A Couple, His Instagram Post Says Yes!